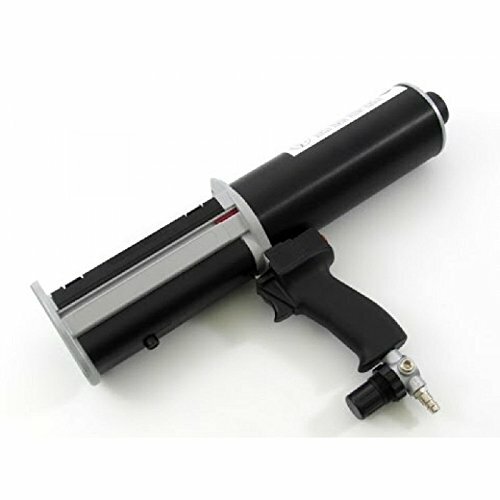 DP400-85-01 Pneumatic 400ml capacity dispenser for 2-part adhesive and sealant materials - including epoxies, acrylics, silicone and other two part reactive materials. Provides 1:1 and 2:1 mix ratios. View More In Adhesive Dispensers. If you have any questions about this product by MixPac, contact us by completing and submitting the form below. If you are looking for a specif part number, please include it with your message.